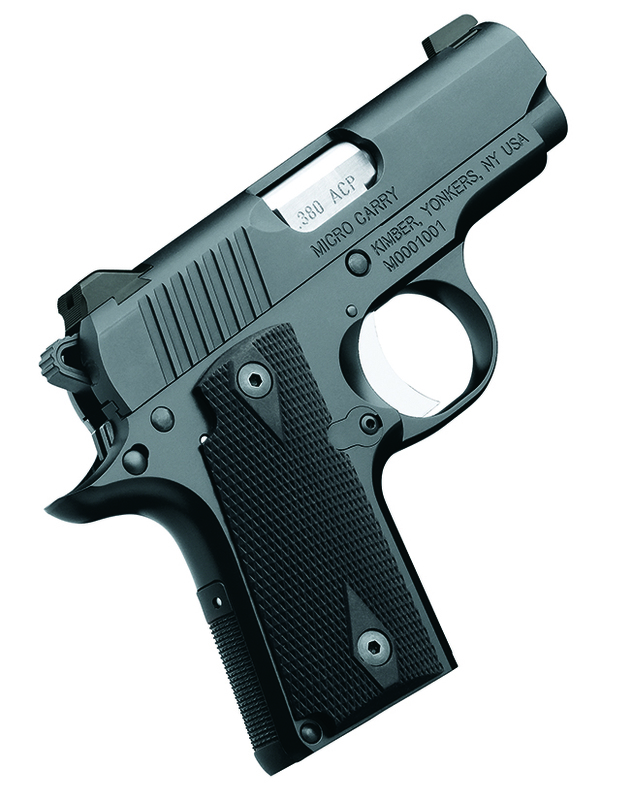 The Kimber Micro .380 ACP Pistol is an excellent option for those who demand the best from a pocket-sized carry gun. 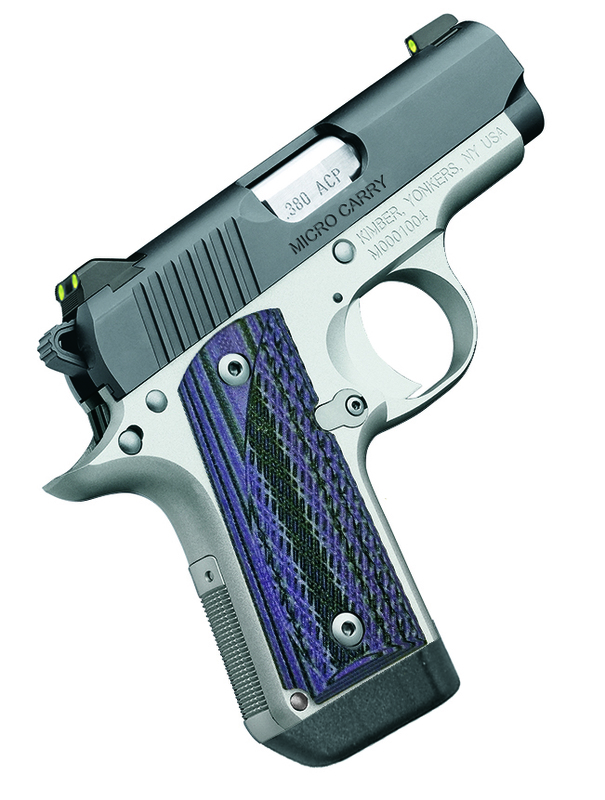 This model keeps many of the features of the 1911, such as the single-action trigger, safety, and beavertail. 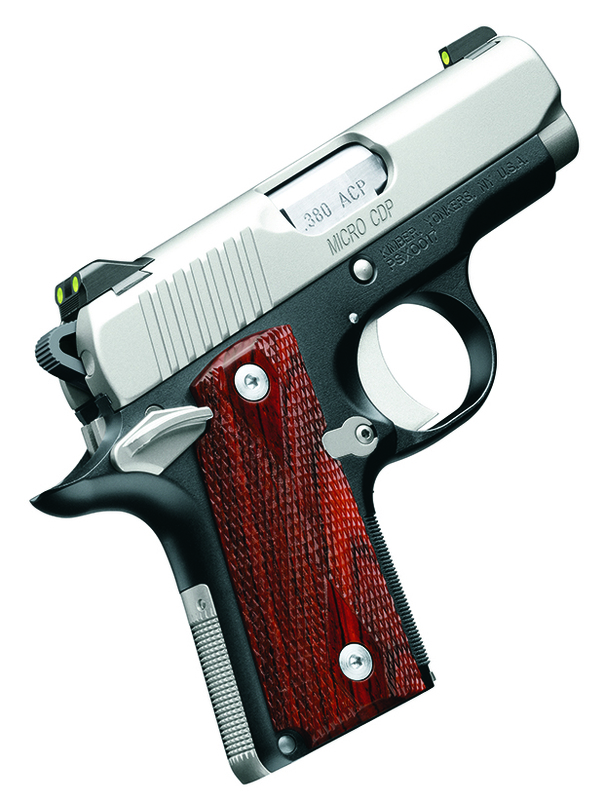 The CDP (Custom Defensive Pistol) from the Kimber Custom Shop features wood grips and factory night sights, making target acquisition easy, and rounded edges prevent the firearm from snagging when drawn from a holster.